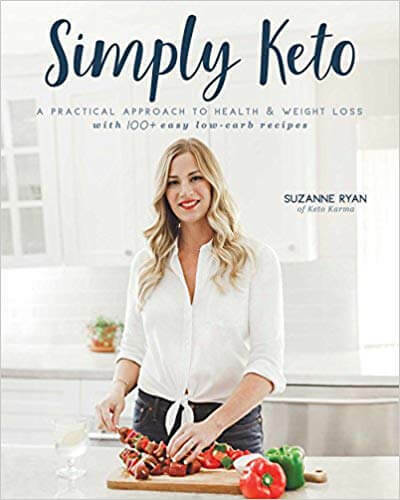 When you’re into a strict keto meal diet (but even if you’re not), you’ll definitely love these amazing keto meals that are low-carb and absolutely delicious! We have everything you are looking for – from breakfast, lunch, dinner, to desserts! Everything keto! Enjoy! Ham and cheese is always a perfect combo! 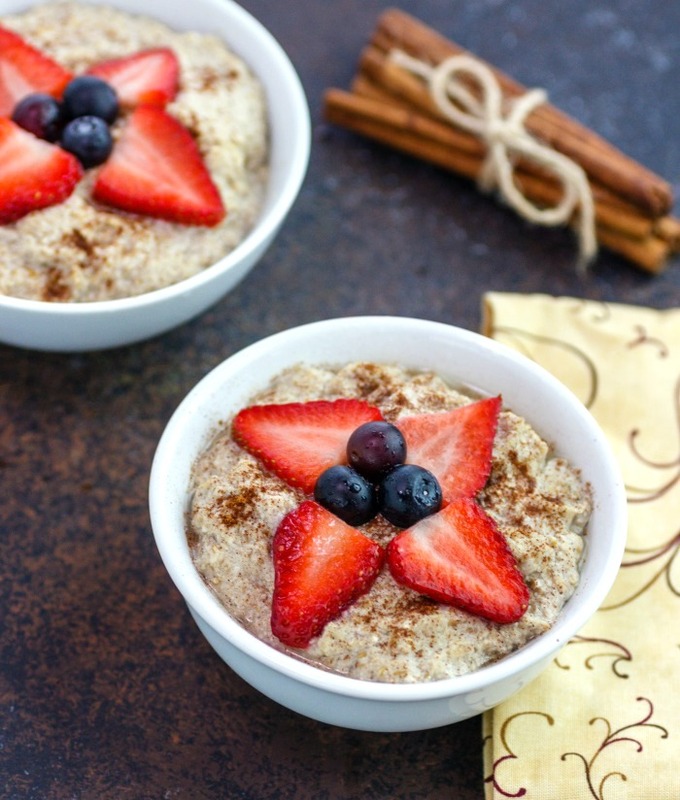 Are you missing porridge or oatmeal? Here’s the recipe for you! 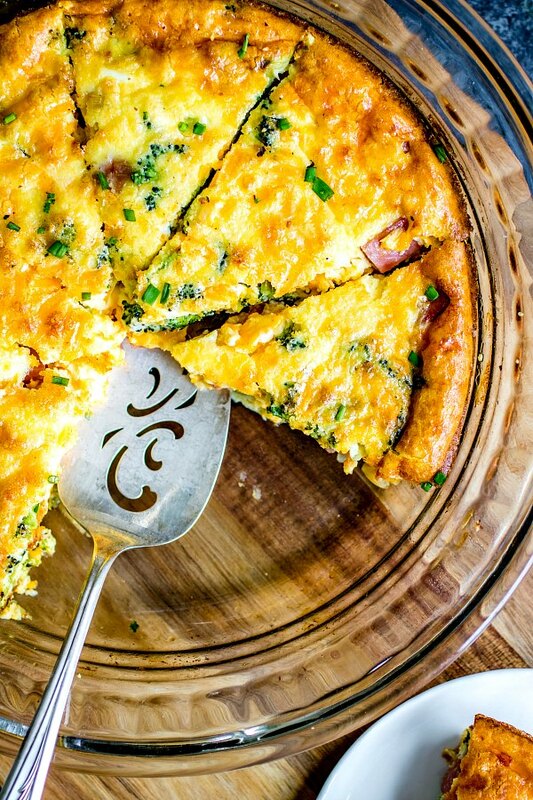 You don’t have to always include eggs to your keto diet! 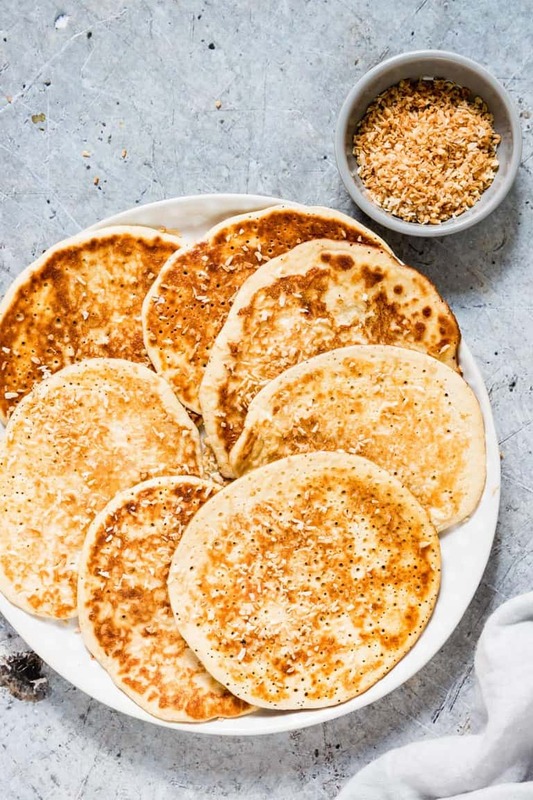 These egg-less pancakes are so simple and easy to make! They are especially for you keto and low card dieters! 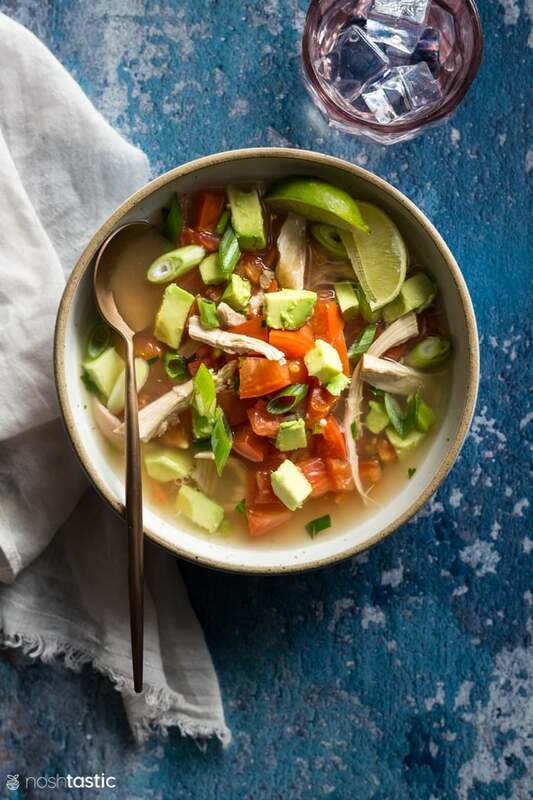 This chicken avocado soup is light and absolutely delicious but it’s also going to fill you up big time! 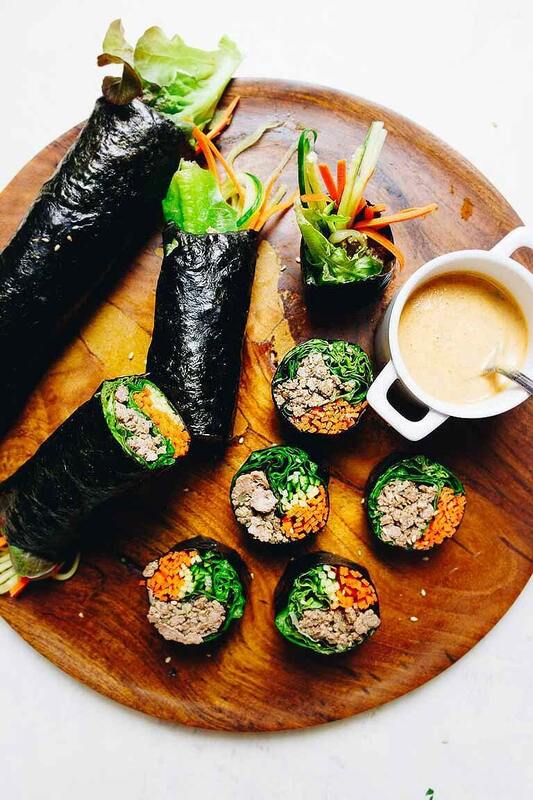 These keto sushi rolls are insane!!! They’re perfect if you’re on the go! Take note, these rolls don’t have rice! 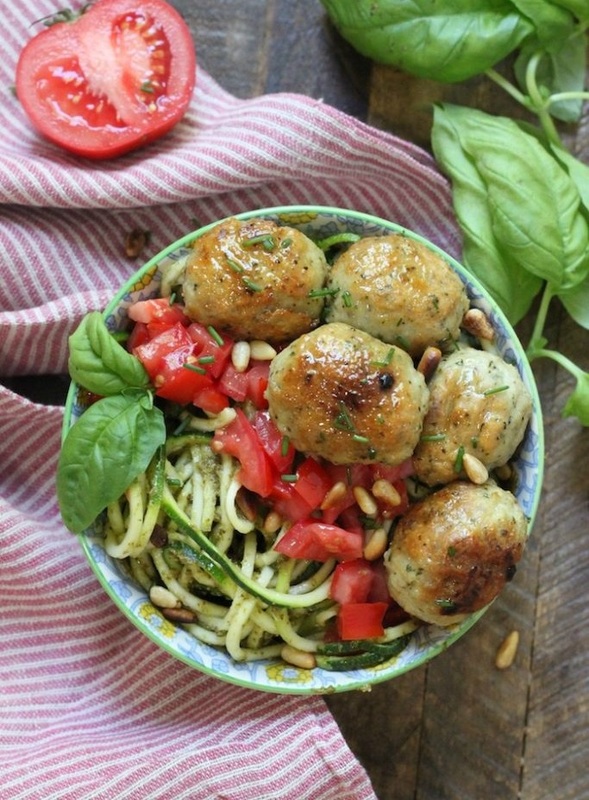 This veggie noodle meal looks amazing, fresh, and healthy! The meatballs look sooo good! 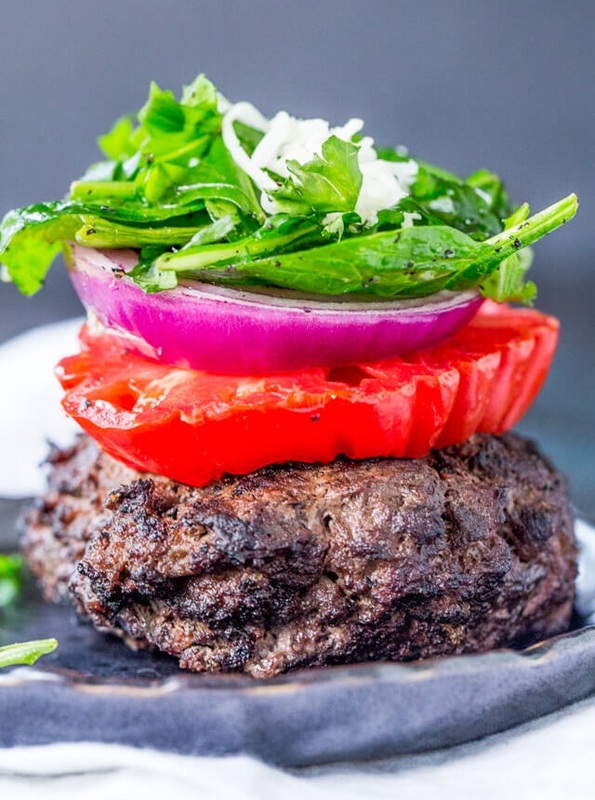 This super juicy keto butter burger has a beautiful crown of fresh veggies! It’s feeding my eyes right now! Looks sooo delish! 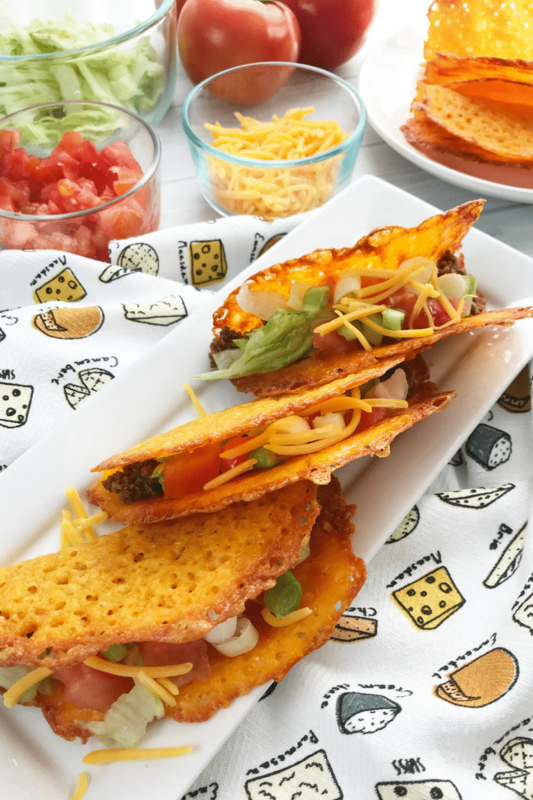 Love the twist in these cheese taco shells! They look so much fun to make AND eat! 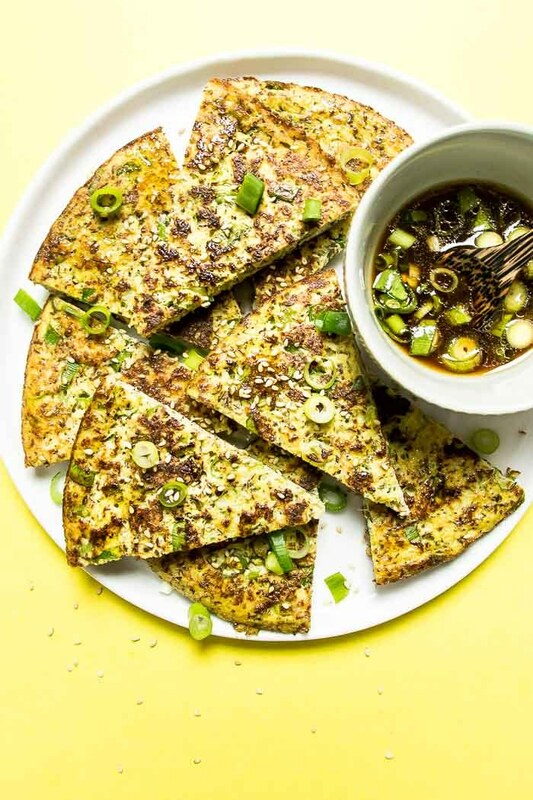 These beautiful keto scallion pancakes are a treat! Enjoy your meal without the guilt! 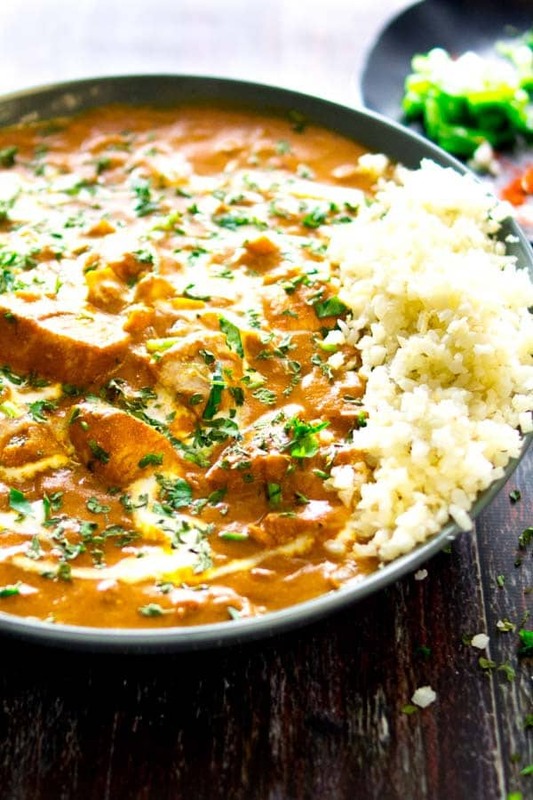 You’ll definitely enjoy the creaminess and spices on this low-carb butter chicken curry! Perfect for keto dieters! 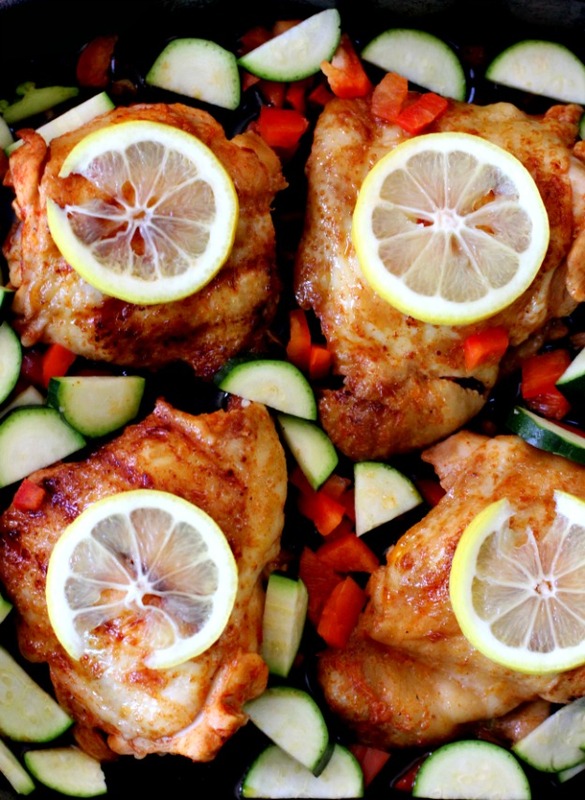 This chicken recipe is ready for a dinner feast! 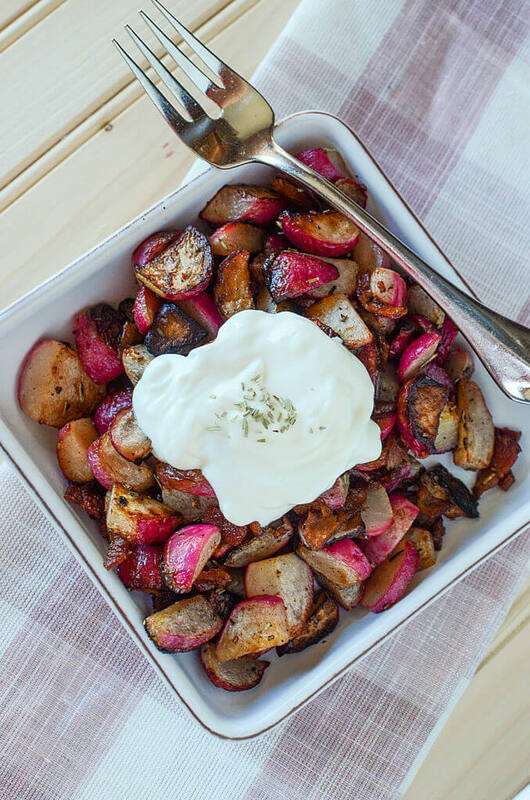 It’s a simple keto dish but absolutely flavorful! 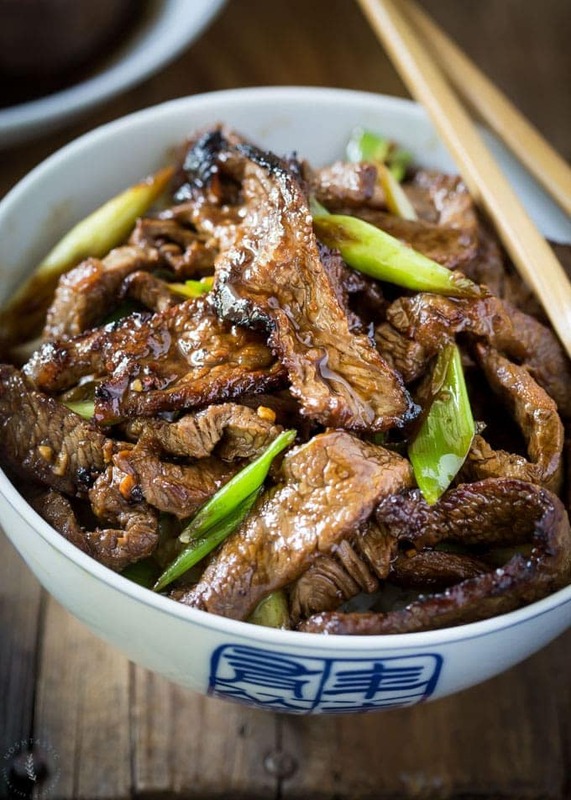 This Mongolian beef recipe is naturally sweet and it will definitely make your sweet tooth rejoice! It’s a bowlful of goodness! 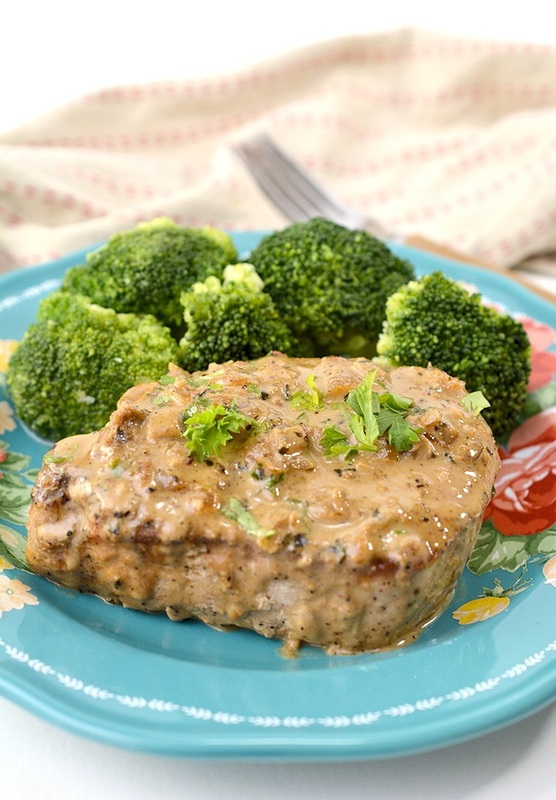 You’ll especially love the amazing creamy sauce on these keto pork chops! Ahh shrimps! You’ll never go wrong with shrimps! 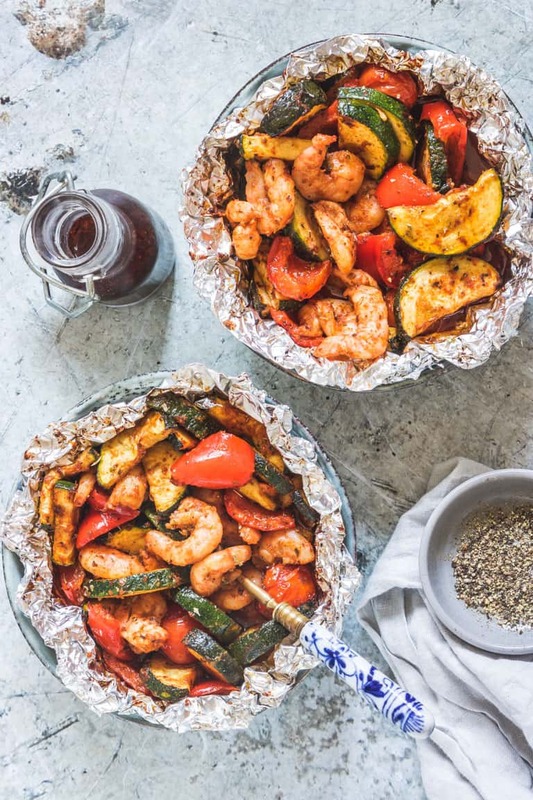 These shrimp foil packets with zucchini are the bomb! 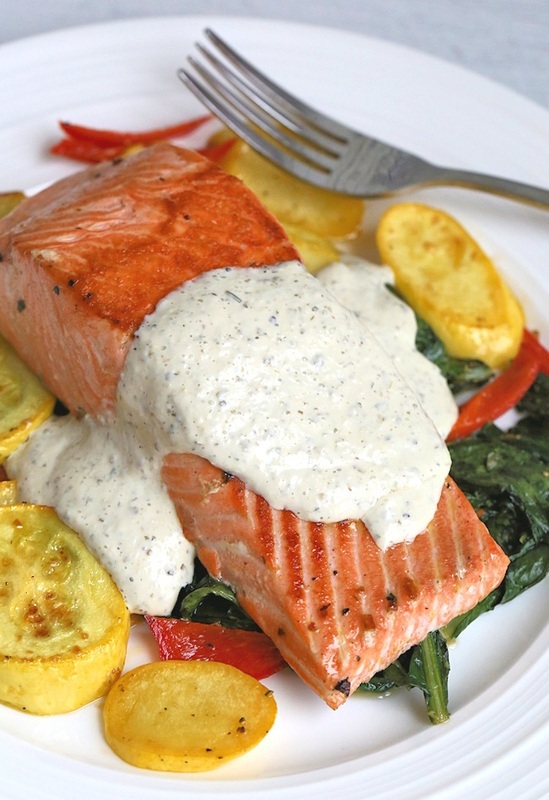 Perfectly cooked salmon is the best! And that Greek yogurt cream sauce, with squash, peppers and dandelion makes this dish even more amazing! 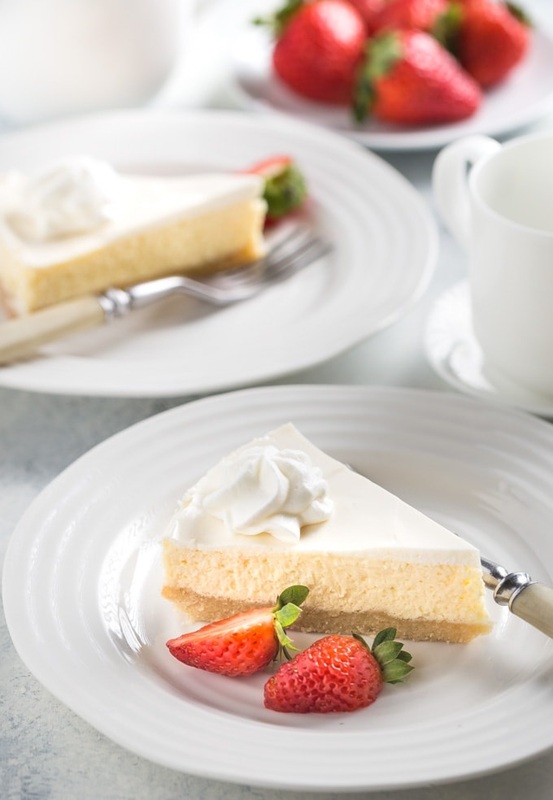 This is most probably be the best keto cheesecake you’ll ever taste! Sooo good! Craving for a something moist and chocolatey? 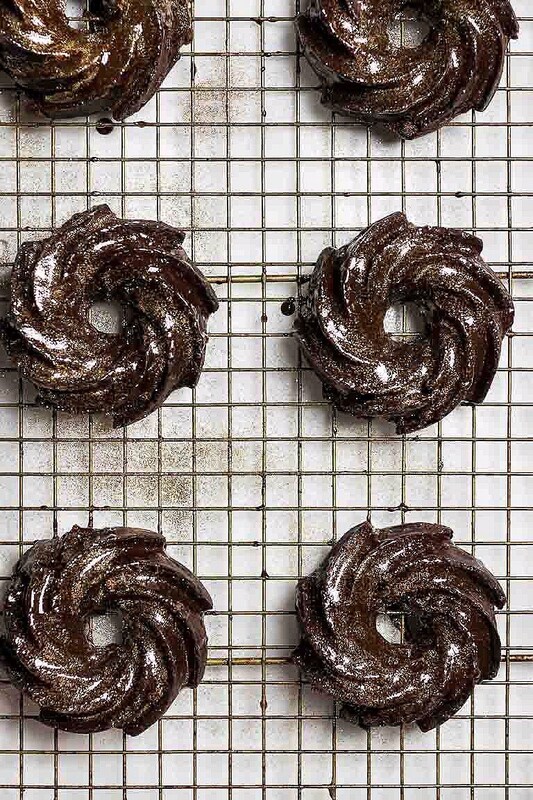 This beautiful keto bunt cake recipe is for you! 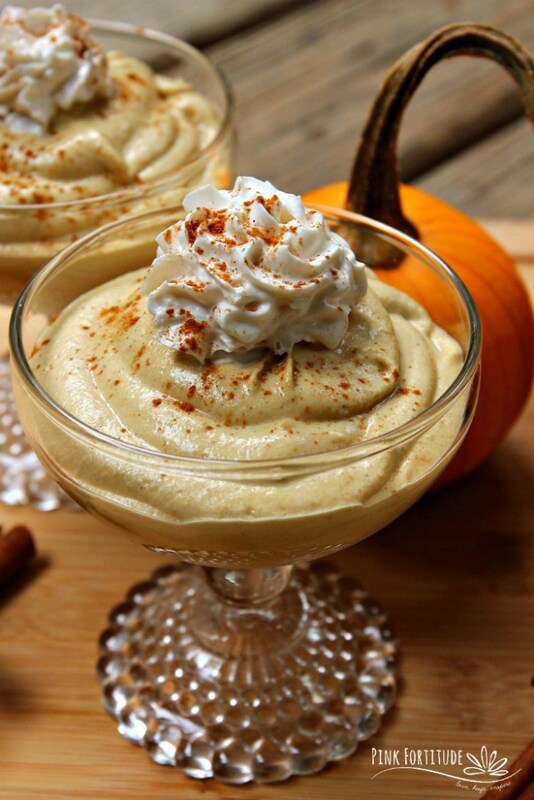 Smooth and creamy…super delicious! AND it’s 100% vegan, dairy free, and keto-friendly! 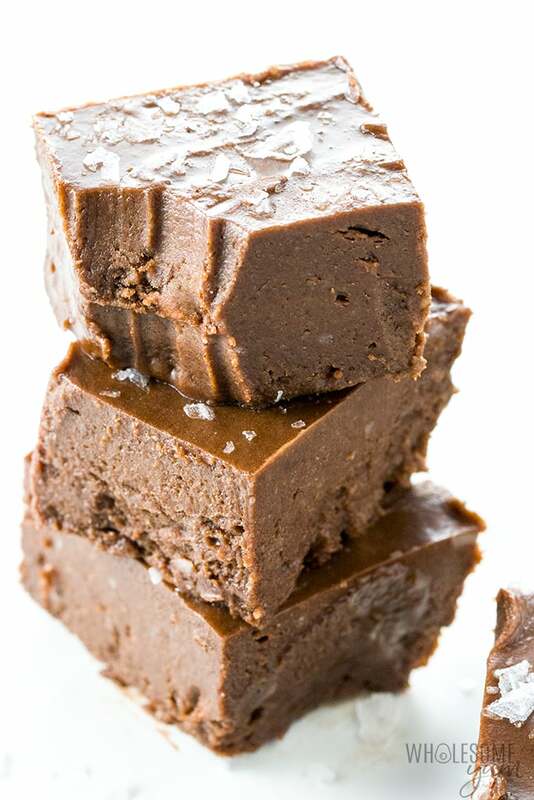 With only 4 ingredients and 10 minutes, you’ll be able to munch on this beautiful keto fudge! 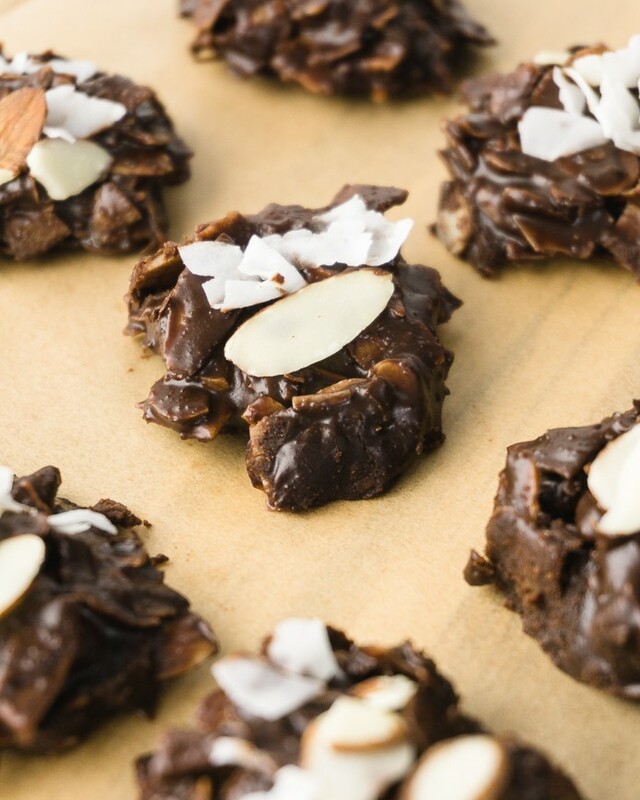 If you don’t have much time to bake a delicious keto dessert, try these no-back cookies! Absolutely satisfying! These amazing, easy-to-make hashbrowns with bacon are also a certified delicious keto dish! 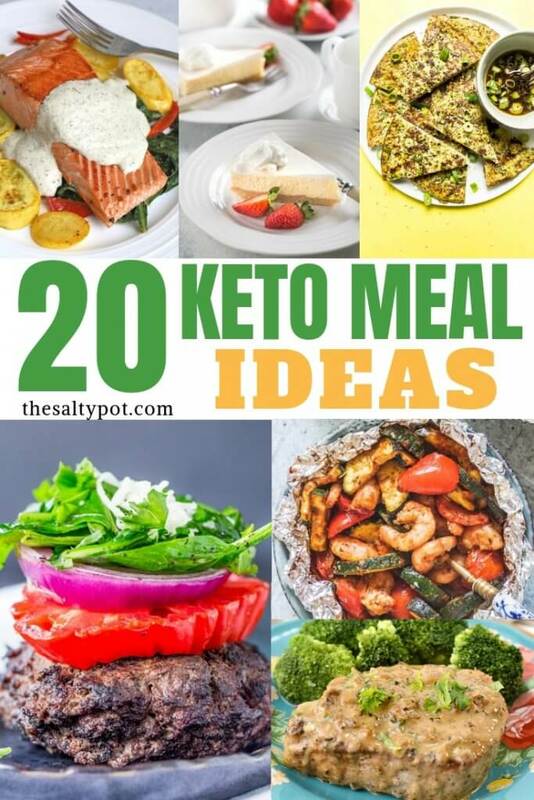 So I hope that with these sampling of keto meal ideas from breakfast, lunch, dinner and dessert, you’ll be able to find a few great recipes that you can put in your weekly rotation! If you make any of these recipes, please let me know below, and what you thought of it! Thanks so much for stopping by The Salty Pot today!! 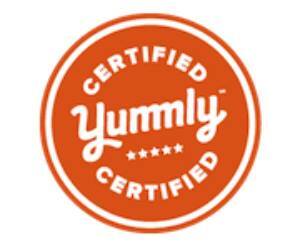 « THE BEST RECIPES FOR DIY DOG TREATS! !